Recommended for children 3-5 years old. 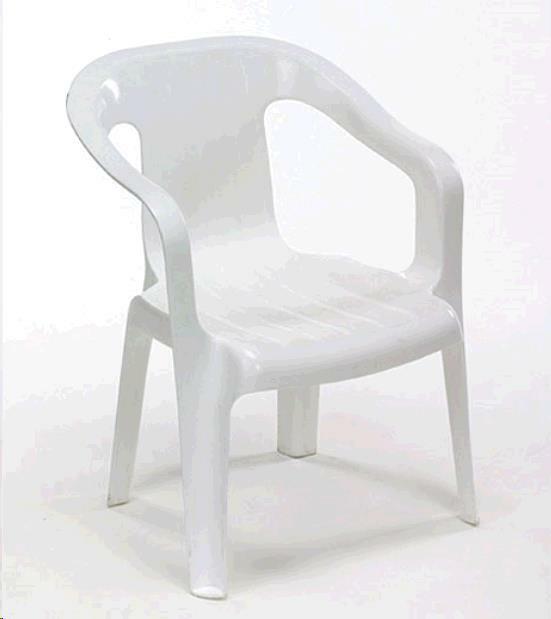 Chairs do not fold so there are no pinch hazards. * Please call us for any questions on our chair childrens/white rentals in Surrey BC, Abbotsford, White Rock, Langley, and Delta.